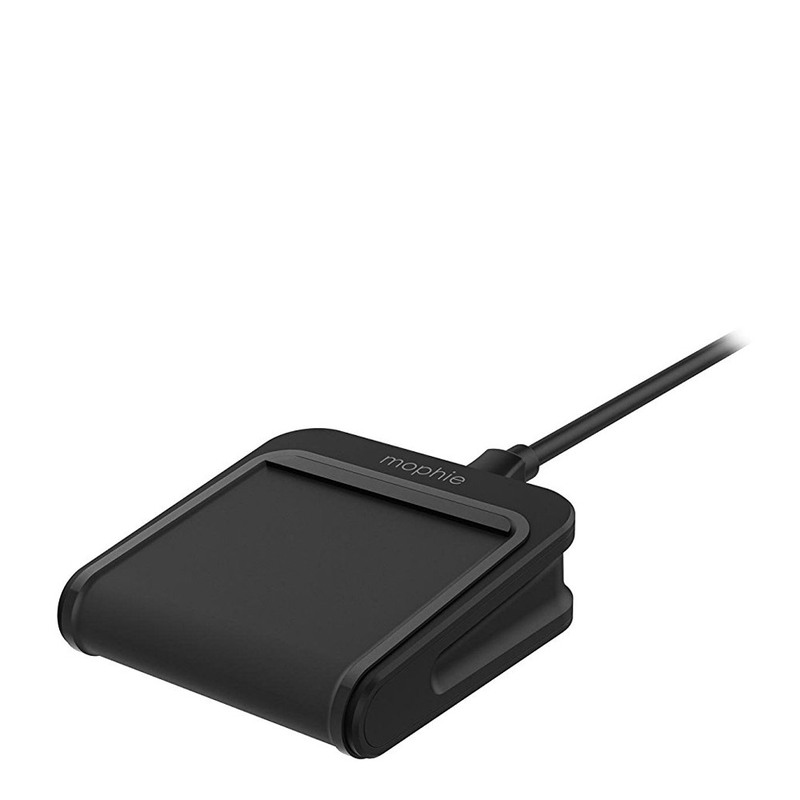 Users can charge their smartphone while traveling with the mophie Charge Stream Mini Wireless Charging Pad. Just place a Qi-enabled smartphone on the pad and a steady, efficient 5W charge begins on contact. The compact design makes charge stream pad Mini the ideal travel companion. Compact design: the Compact design makes it easy to enjoy wireless charging while traveling. Charges on contact: simply place a smartphone on the pad and charging begins immediately. Rubberized, non-slip grip: protects phone while charging, preventing scratches and slips. Charge through lightweight cases: can charge through cases up to 3mm thick.